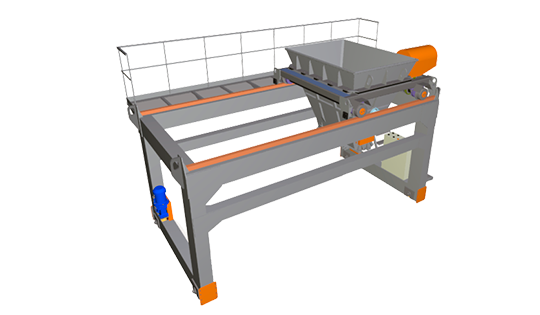 NPO "Rosstroytech" offers design and manufacture of a serial equipment for production of concrete products, and custom solution for concrete plants. 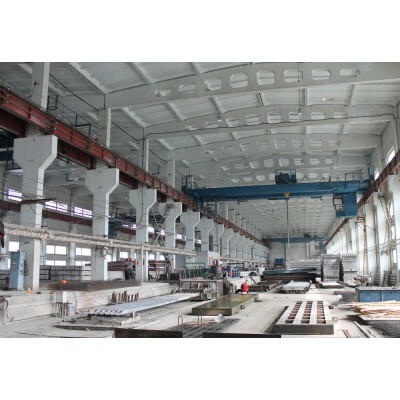 As an example, complete turnkey equipped with concrete spreaders, compaction system, metal formworks, prestressed concrete products, slabs hollow-core flooring and much more. The gantry bunker off-loads concrete mix into the mould and brings to uniform surface in the molding of hollow core slabs, and single layer concrete products up to 2 meters width also. Drive system consists of two-speed motor, reducer, brake and two chain drives. 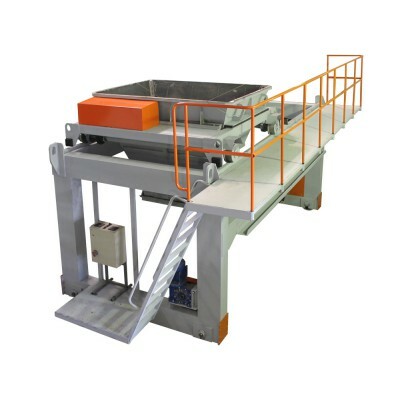 The drive of the feeder consists of motor, reducer, gear and sprocket-chain system. 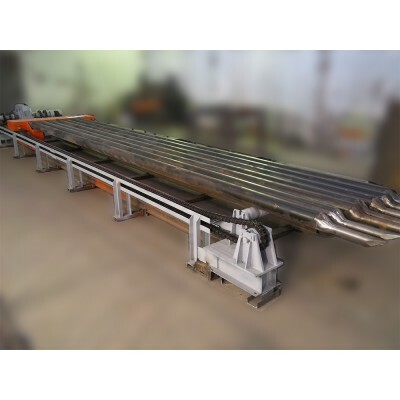 The bunker is made o..
"Rosstroytech" provides complete "turnkey" set of equipment for hollow core slabs production based on aggregate-flow technology. Hollow core slabs are designed for use in small and large panel, precast-monolithic frame housing construction. 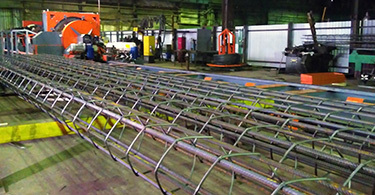 Basic configuration of hollow core slabs production line dimensions up to 1.5 m. width and 9 m length consists of: Concrete Spr..
Moulding machine is used for hollow cores formation in concrete slabs at discharging and compaction of the concrete mix. Technical characteristics: The dimensions of the manufactured panels: length, mm: up to 6280 width, mm: up to 1490 mm height, mm: up to 220 Max. extraction force of the inserts, N: 69000 Extraction speed inse..
Rosstroytech vibration stations are used for the compaction of concrete. The vibrators are perfectly arranged under the pallet. Vibrators consist of a strong steel case and one metal eccentric shaft rotating inside. 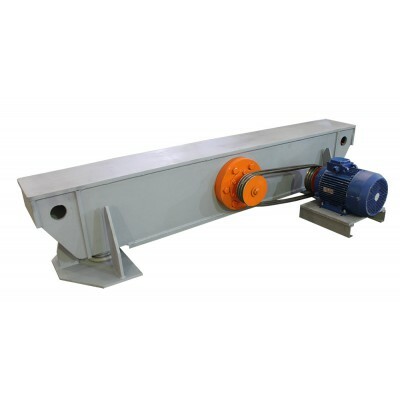 The motor provides a high frequency vibration and high surface quality concrete products by transmission of rotation shaft via pulleys and V-belt transmission directly. ..